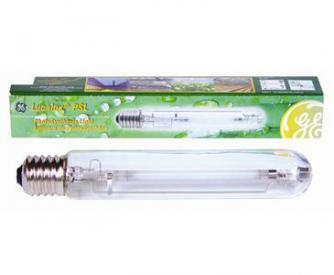 The GE 41850 LU600/PSL/T/40 Lucalox emits a powerful 90,000 lumens and is perfect for horticulture lighting and also for security lighting. It has a very warm 2100K color temperature. 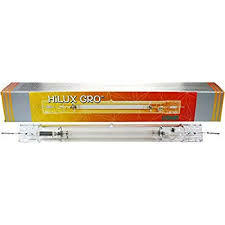 Gavita Pro Plus 1000 watt EL double-ended 400 V lamp is one of the best 1000 watt HPS lamps on the market. 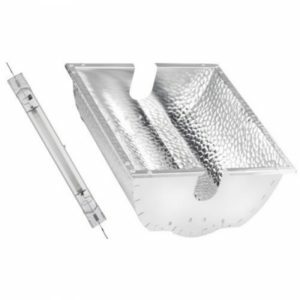 Ushio Opti-Red Double Ended 1000w HPS lamp will work with most all electronic ballasts, and will out perform standard 1000w HPS lamps with its greater intensity and broader spectrum.